Police are seeking two unknown Good Samaritans, who have come to the aid of a street robbery victim in Springvale. 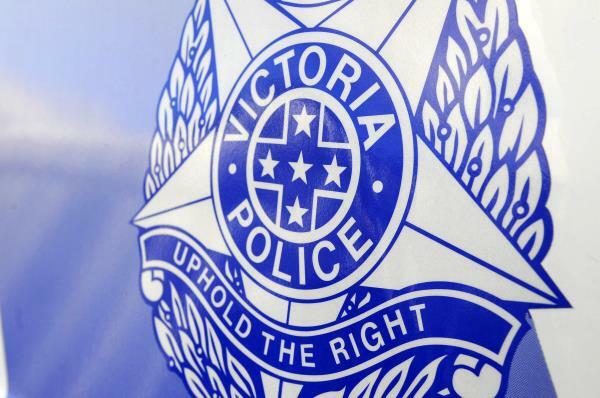 A 23-year-old Noble Park man had been beset by two males at a Clarke Street bus stop about 2pm on Wednesday 2 January. After asking the victim for the time, the robbers took the man’s phone during a short struggle. He was punched in the head after he refused to reveal the phone’s password. He then fled from his attackers. Two witnesses soon retrieved the phone by unknown means and returned it to the victim nearby. The robbers were described as African in appearance.